A middle-aged man, Akilu Alhaji Saidu, has allegedly beaten to death his three-year-old step-daughter, Saratu Yahuza. Saidu has since been arrested and detained by the Katsina State Police Command. The incident occurred when Saidu was said to have dragged her into an uncompleted building in Yankara village of Faskari Local Government, where he allegedly beat, twisted and broke her neck. 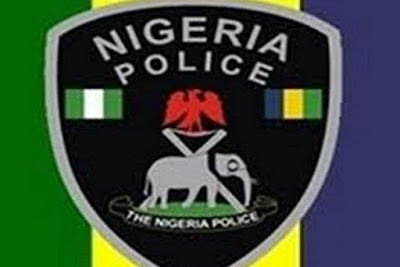 The Command’s spokesperson, DSP Gambo Isah, who confirmed the development, said one Yahuza Yakubu, purported to be the biological father of the girl, reported the case at the Police Station in Faskari. Isah said the suspect had since confessed to the crime and during investigation, told the Police investigators that he acted under the influence of psychotropic substances. Isah said the deceased was rushed to Funtua General Hospital, where a doctor confirmed her dead.